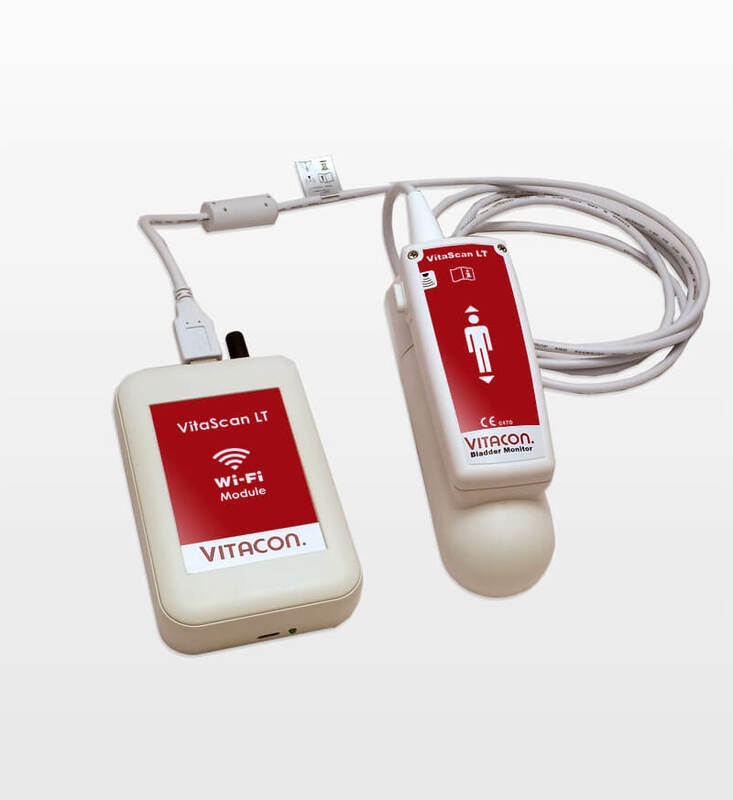 VitaScan LT Wi-Fi Module connect VitaScan LT to any device – Lap Top, Tablet or Phone – that has wireless connectivity. No need for distinctive device/computer to run the VitaScan LT software. Use your standard device/computer that you are using for other common tasks.